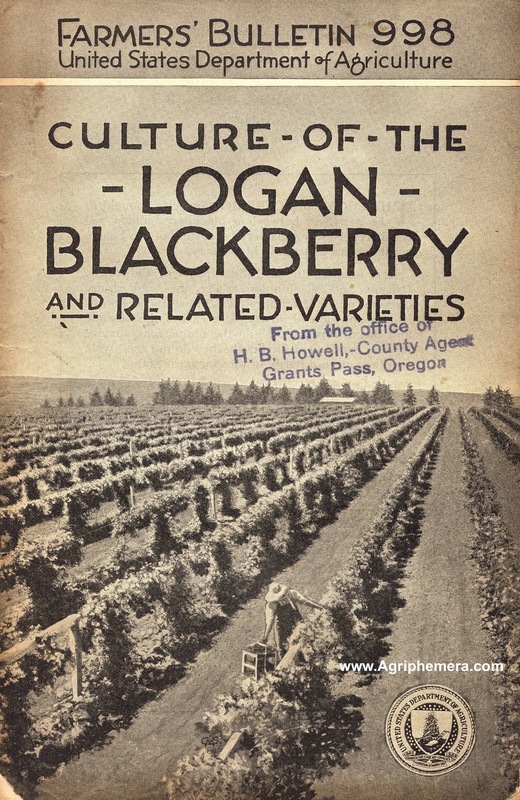 So begins this rare 28-page Farmer’s Bulletin from 1932. 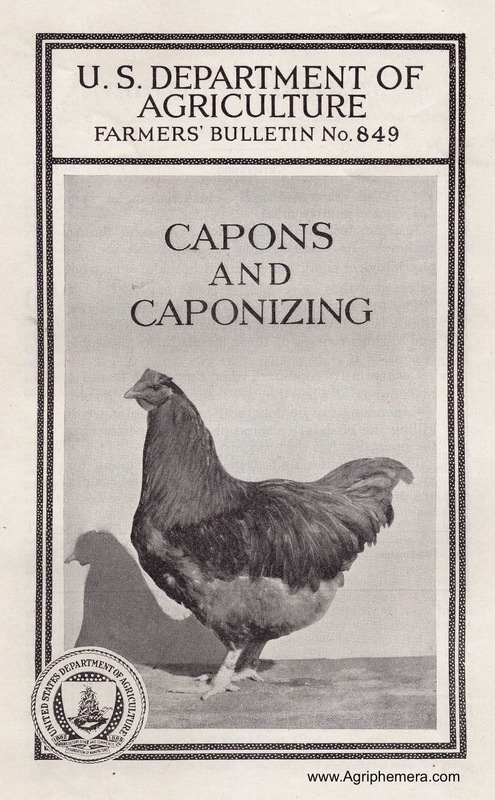 If you raise turkeys, either for your own use or as a farm enterprise, I’m sure you will find the information in this booklet interesting from a historical perspective. Beyond the historical aspect, there is the practical information about how to properly kill, bleed and hand-pluck a turkey. The process of killing and bleeding is done with a turkey sticking knife (a specific description of the knife is given), through the mouth, into a large vein in the neck. Then the knife is inserted into the back lobe of the brain (the medulla oblongata). Proper piercing of the brain releases the birds muscles and loosens the feathers. Then the bird is hand-picked, and a precise description of how to properly hand-pick a turkey is provided. This old process of “sticking” a bird (as well as hand-picking) is an almost-lost skill. 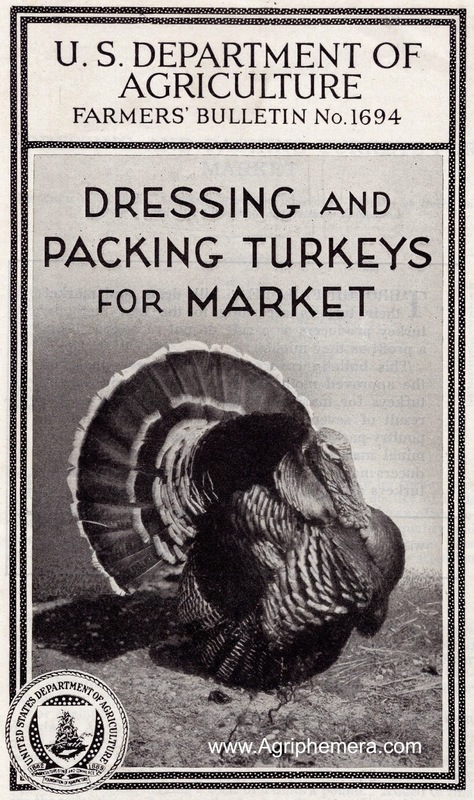 The technical description of sticking, bleeding, and hand-plucking a turkey is where I think this particular bulletin offers the most practical and useful advice for those today who want to process their own turkeys. Another very useful thing I learned from this bulletin is the proper way to lift and carry a live turkey. The technique, which I have never seen before, is explained and shown in a photograph. This 28-page bulletin does not have information about eviscerating the birds, beyond removing the crops. 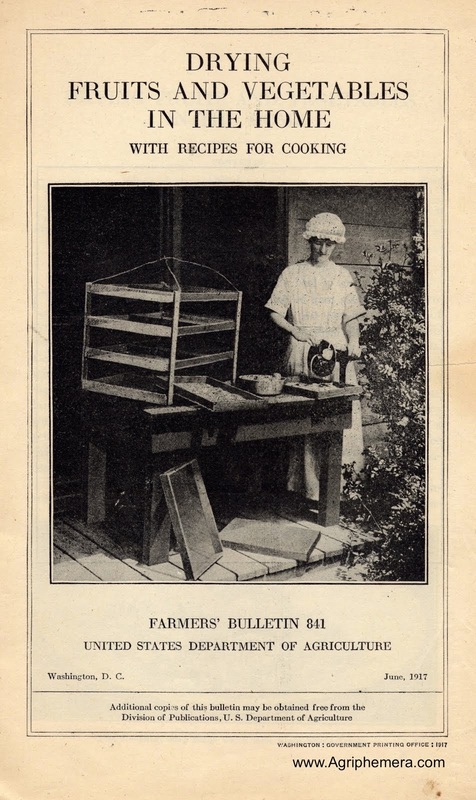 Evisceration was, evidently, not done on the farm, when the bird was killed and bled, and that is certainly one part of the historical perspective that I found to be of interest. Also, the whole head of the turkey was left on the body and wrapped in a precise manner with brown paper. And certain of the bird's feathers were, as a rule, left in place.